Video content is quickly taking the spotlight all over the Web. Forbes touts that eighty percent of Internet traffic will be video traffic by 2021. People are as interested in creating video content as they are willing to consume them. Microsoft’s developers have caught the video bug too. 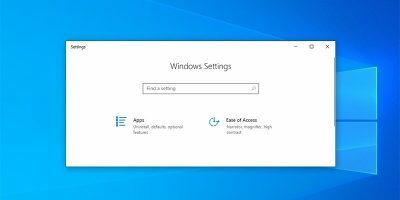 They have baked a screencast feature into Windows 10 Creators Edition! This feature allows you to record your screen activity in video format up to two hours long! It also works in all application environments. 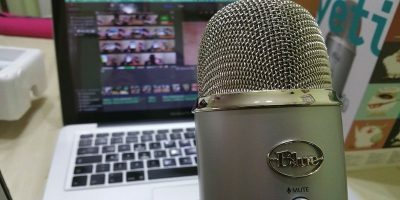 If you are looking to broadcast your gameplay or create a screencast, this is for you. 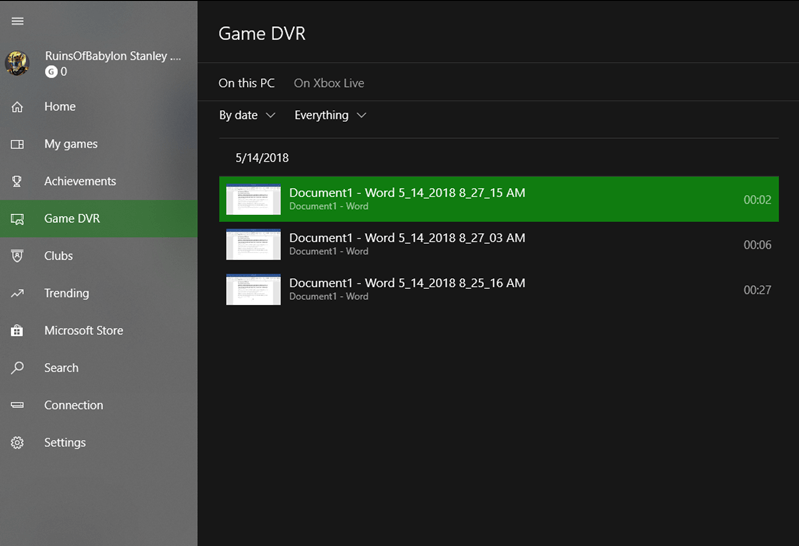 The screencast tool is a part of the Windows 10 creators update inside the Xbox app. 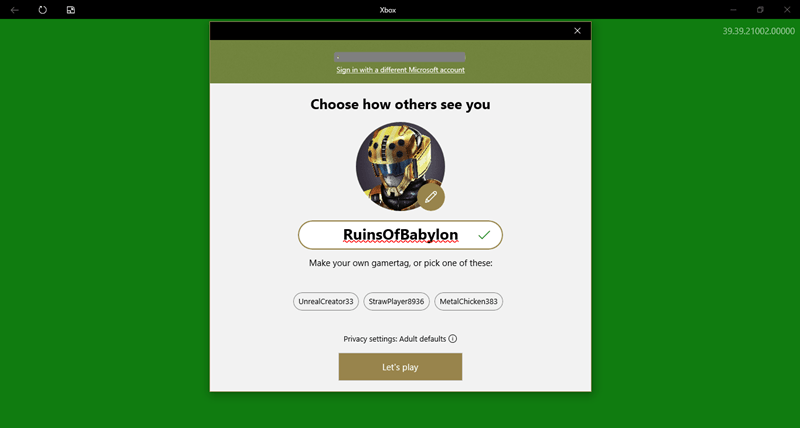 It was most likely developed to improve interactivity on the Xbox platform. 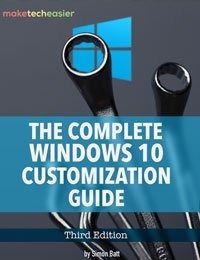 This doesn’t imply that it is for gamers alone, as anyone with Windows can use it. 1. 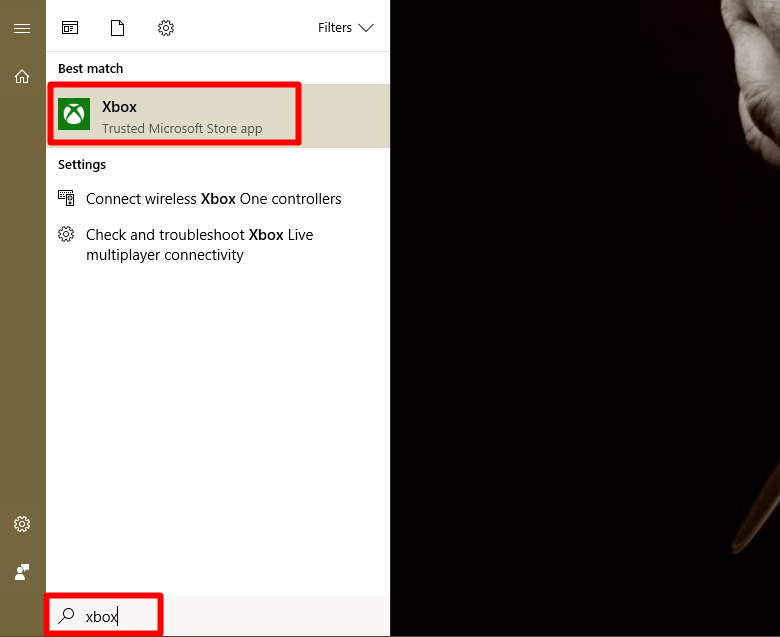 Search for “Xbox’”on Windows search. Click to open. 2. Complete the registration processes if you are launching the app for the first time. If you don’t have access to the Internet, don’t worry; the app will keep running nonetheless. This ends the first step of the process. Thankfully, the commands to activate this feature are available as a shortcut, too. 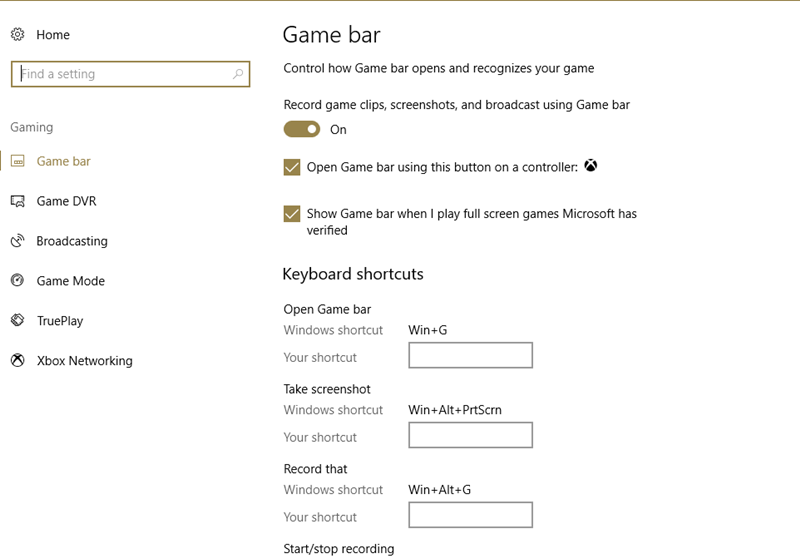 This shortcut eliminates the need to switch between the Xbox app and the activity that you intend to record. After minimizing the app, look for and open the app whose process you want to record. If it is a game app, even better. All the icons have a function that you must understand to use this feature effectively. The First Icon – Xbox Home – This is a link to take you back to the Xbox app. 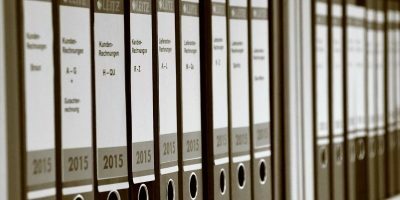 For this case, it is not very relevant. The Second Icon – Screenshot – This icon is the regular screenshot feature that you can use to capture a photo of your screen. The shortcut to access this function is Win + Prt Sc. The Third Icon – Record That Tool – This icon is for the background recording tool. Note that this tool works differently than the actual record tool and must have “background recording” activated for it to work. 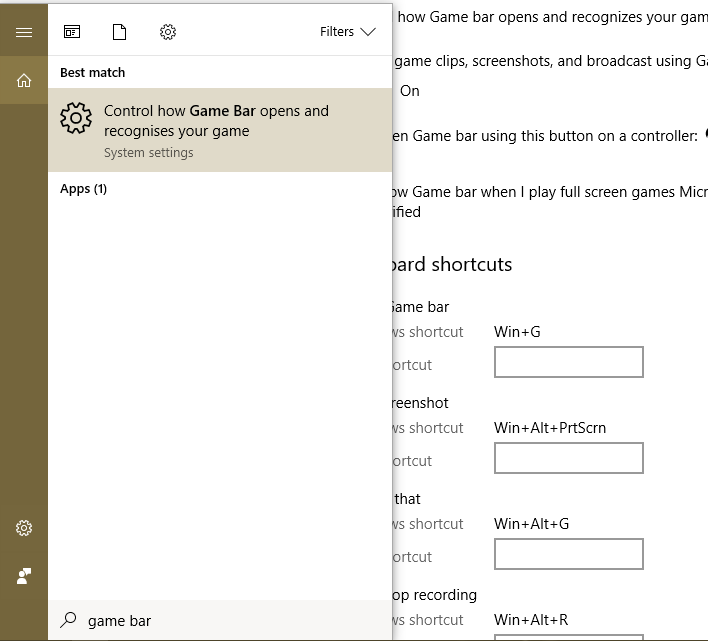 When you start the Game Bar, this tool begins to record your screen immediately. 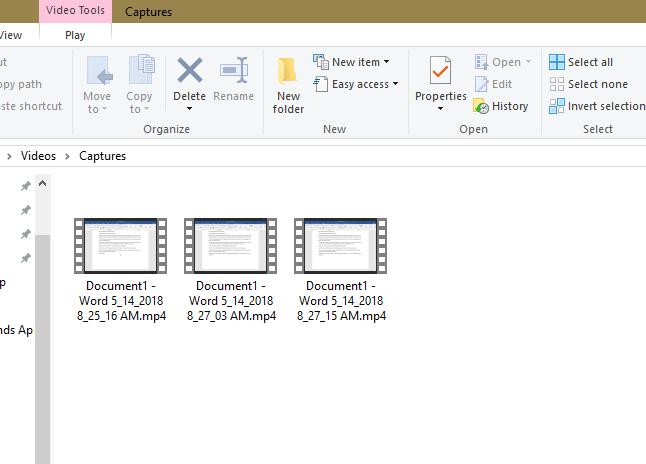 The moment you click on it, it stops the recording and saves the recorded file. It is handy if you want to start recording the moment you start an app. 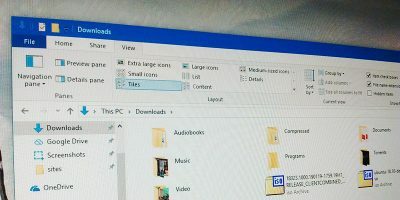 The shortcut to access this function is Win + Alt + G.
The Fourth Icon – The Screencast Tool – This is the actual recording tool and differs from the “Record that” tool because of the level of control it affords you. With the screencast tool you can choose when to begin the recording and also when to end it. It is activated by clicking the red button. When you have recorded enough, you can click the same icon to end the session. It allows you to record many times per session without exiting the Game Bar. 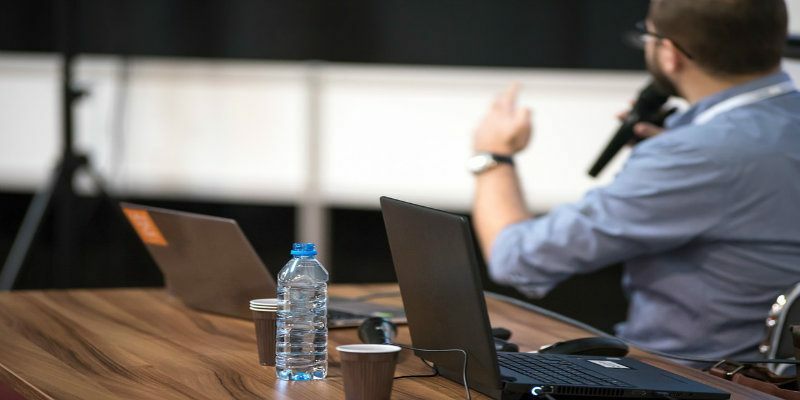 The shortcut to access this function is Win + Alt + R.
The Fifth Icon – The Broadcast Tool – This tool allows Xbox users to share their recorded screencasts in real time. The shortcut to access this function is Win + Alt + B. The Sixth Icon – Game Mode – Game mode is a software technology that optimizes the game experience for Xbox gamers. If you are screencasting an application other than a game, then don’t bother with this tool. For gamers, however, you may want to toggle this tool to improve your experience while you record. The Seventh Icon – Settings Tool – This allows you to configure the Game Bar as you see fit. For most simple purposes, you don’t need to tamper with the settings. 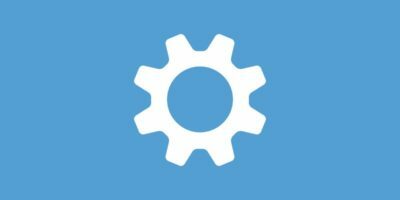 The default settings will serve your needs for simple screencasts. The eighth icon is for dragging and moving the Game Bar across the screen. To make sure that your mic captures sound during video recording, tick the “Record Mic” checkbox. When you finish recording, follow the next steps to find your video. Go to your videos folder. Open it and go to the “Captures” folder. You’ll find all your recorded videos right there. 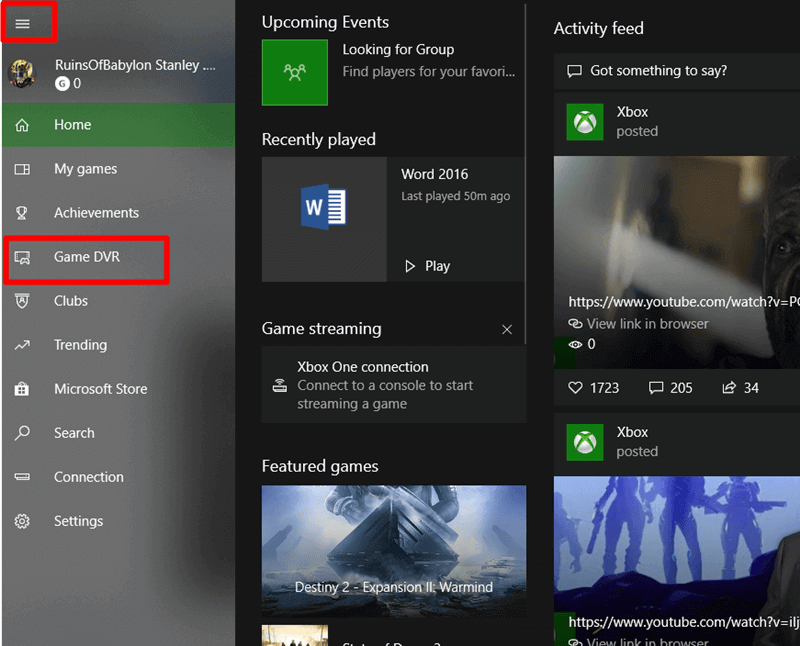 Now you can access your recorded video from the Xbox app. If you want to customize your Game Bar settings further, there is a way to go about it. Now you can set your shortcuts as well as other preferences to suit your style. 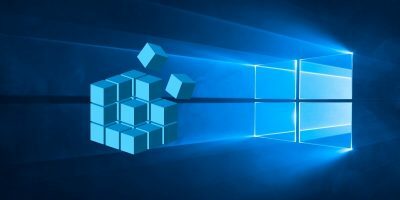 The Windows screencast feature is an essential addition to the Windows suite. 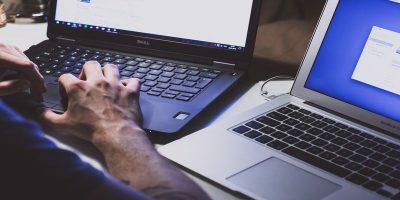 Now you don’t have to pay for screencasting software, especially if all you need is a simple solution.